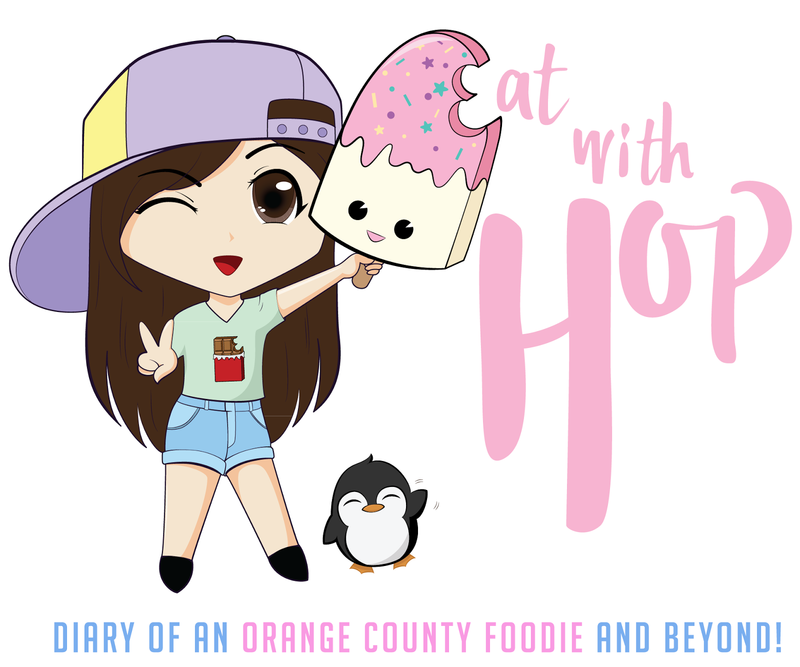 Go Follow Your Heart To Yogurtland - New Flavors Based On Home-made Recipes - EAT WITH HOP! So, not gonna lie, Yogurtland is one of my favorite places. I mean... self-serve yogurt? There is nobody to dictate how much yogurt you get and you can choose exactly how much of whatever flavor and topping you want! My all-time favorite flavor is.... (can you guess? )...GREEN TEA! But the flavor I get the most is original tart. I just love how the regular tart blends better with the toppings and fruits. Yogurtland is releasing new flavors from April 3 to June 4 based on good `ole homey family recipes. Dang... all these flavors sound like delicious desserts! I wouldn't mind eating them in their original form! There are over 330 locations across the U.S., Australia, Guam, Singapore, Thailand, Venezuela and Dubai. That's a lot of yogurt! pssssssst.... I'll be having an epic giveaway this upcoming May with Yogurtland. So keep checking back on the blog for details about it!